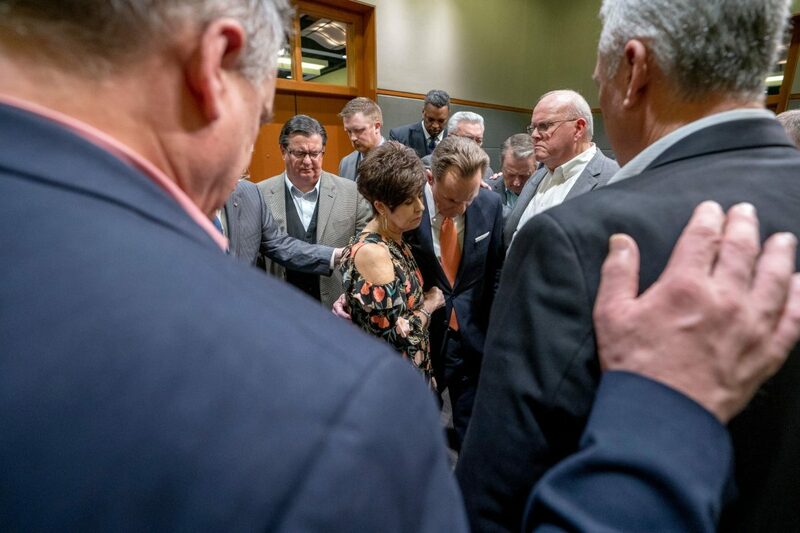 NASHVILLE (RNS) — Ronnie Floyd, an Arkansas megachurch pastor and former Southern Baptist Convention president has been elected to head the denomination’s Executive Committee. 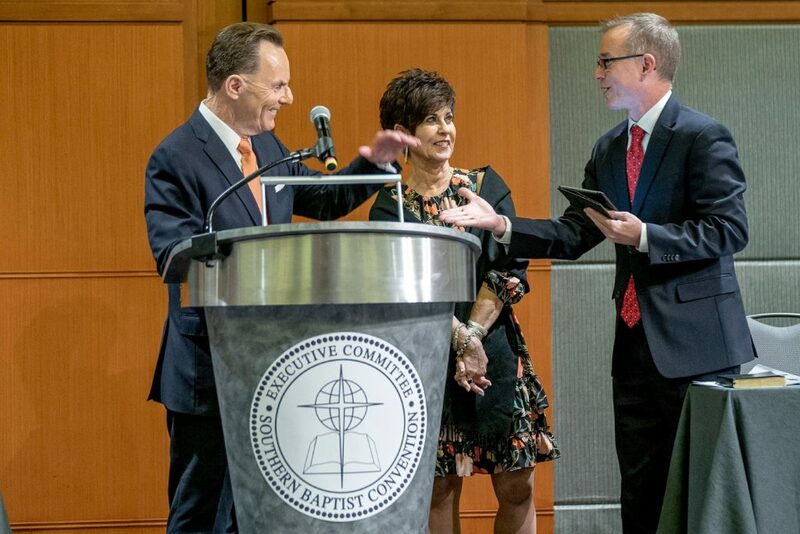 Meeting in Dallas, Executive Committee trustees approved Floyd’s nomination by a vote of 68 to 1 electing Floyd in an executive session of nearly four hours, according to Baptist Press, the SBC’s official news service. “It’s a great privilege for me to be able to accept the opportunity to become the president and chief executive officer of the Southern Baptist Convention’s Executive Committee,” said Floyd in a press conference following his election Tuesday (April 2). Floyd has been the current pastor of Cross Church, a congregation of about 9,000 that has which has campuses in Arkansas and Missouri, for 33 years. Under his leadership, Cross Church has planted 148 churches and baptized more than 22,000 people, according to a press kit distributed by the Executive Committee. He is also president of the National Day of Prayer Task Force. Floyd has been married to his wife Jeana 42 years. 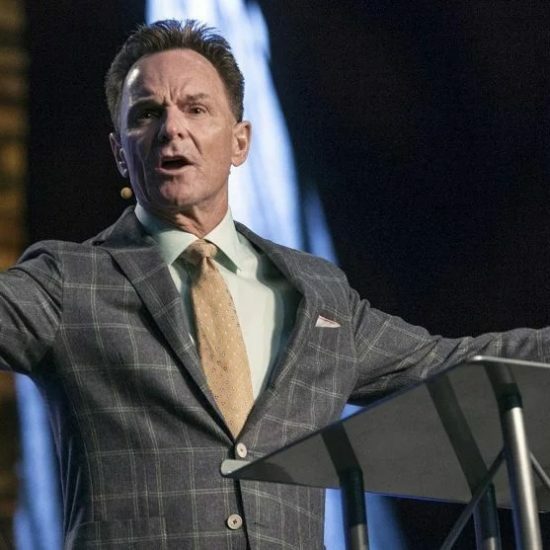 Floyd has filled a number of leadership positions in the SBC, the nation’s largest Protestant denomination, serving as president from 2014 to 2016. He served as chair of the Executive Committee in the mid-1990s. In his new role, Floyd will head the Executive Committee, which acts on behalf of the SBC in between its annual meetings. One of his major tasks will be promoting the SBC’s Cooperative Program, which funds missions, seminary education and other ministries. Cross Church has given more than a million dollars annually to the Cooperative Program since 2015, according to Baptist Press. Floyd said he had much to learn and hopes to spend his early days on the job listening and learning. During the press conference, Floyd was asked if he would continue as part of a group of informal evangelical advisors to President Trump. He didn’t answer directly but said that his involvement with the White House has been minimal since the 2016 election aside from some conference calls and a 2017 visit to the Oval Office, at which he led a prayer for President Trump. He said he would go back to the White House if invited by Trump or any other president. “If that would have been Hillary Clinton — if she would have asked me to do that in the Oval Office, I’d be glad to go and meet with any president,” he said. Dean Inserra, pastor of City Church in Tallahassee, also approved of Floyd’s election. “He has a deep love for the SBC and my hope is that he will use this position as a way to model leadership that puts the gospel above all,” he said. 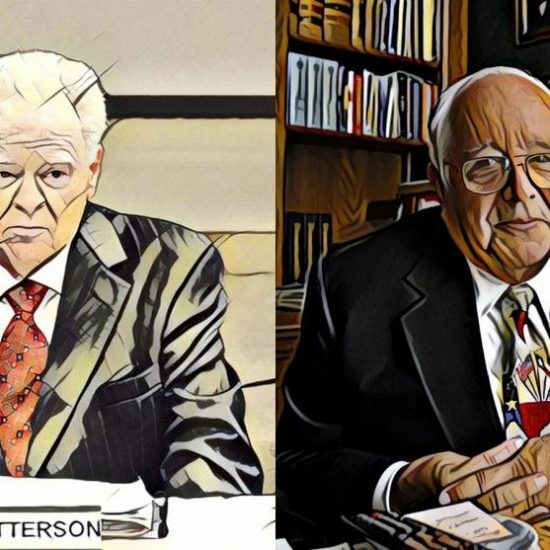 Floyd’s nomination comes at a difficult time for the SBC. 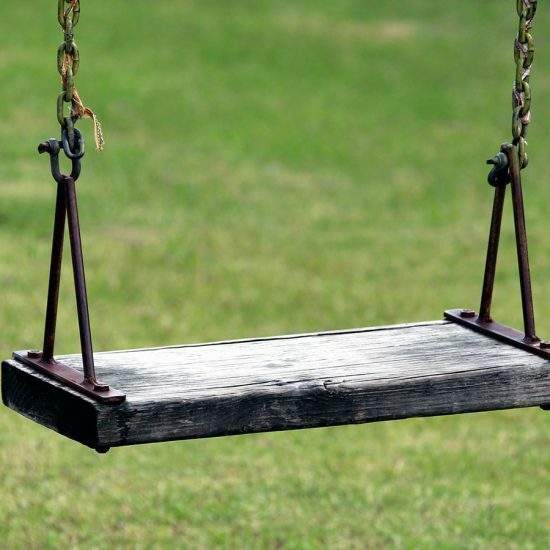 Recent news reports have detailed alleged abuse at Southern Baptist churches. J.D. Greear, the SBC president, has called on the convention to investigate churches that have covered up abuse. A proposed amendment to the SBC’s constitution that would allow the denomination to remove churches that show clear “indifference to addressing the crime of sexual abuse” will be discussed at the SBC’s annual meeting in June. Leonard, a longtime observer of the SBC, said the convention faces a number of challenges, including declining numbers of individual church members, struggles in attracting young people, recent reports of abuse and other issues. Floyd will likely be charged with helping address these challenges. “They need someone who inspires their base and might try to slow the demographic hemorrhaging,” Leonard said. In a Facebook Live address, Floyd said that as president of the Executive Committee he plans to focus on evangelism. He will resign from his church this weekend, according to Baptist Press. 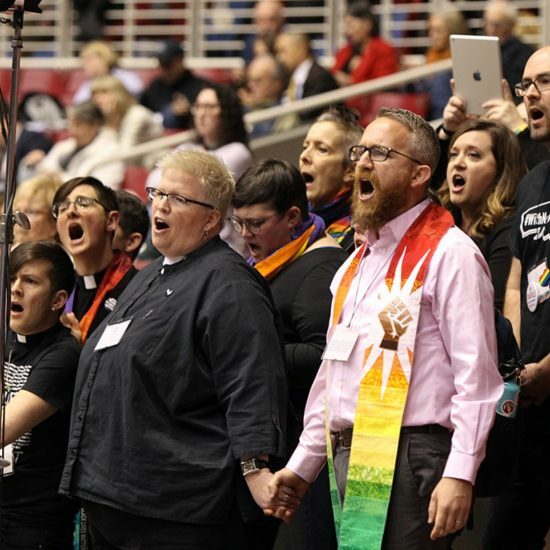 Floyd is widely endorsed by Southern Baptist leaders including entity presidents, state convention executives, a diversity of pastors and others as well as the Woman’s Missionary Union. Additional endorsements by SBC agency and auxiliary heads can be found here. Additional information by Baptist Press is included in this story. 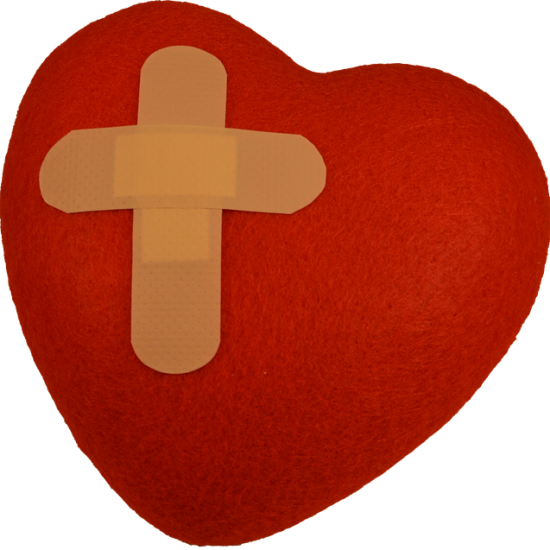 Bob Smietana is a veteran religion writer and editor-in-chief of Religion News Service.